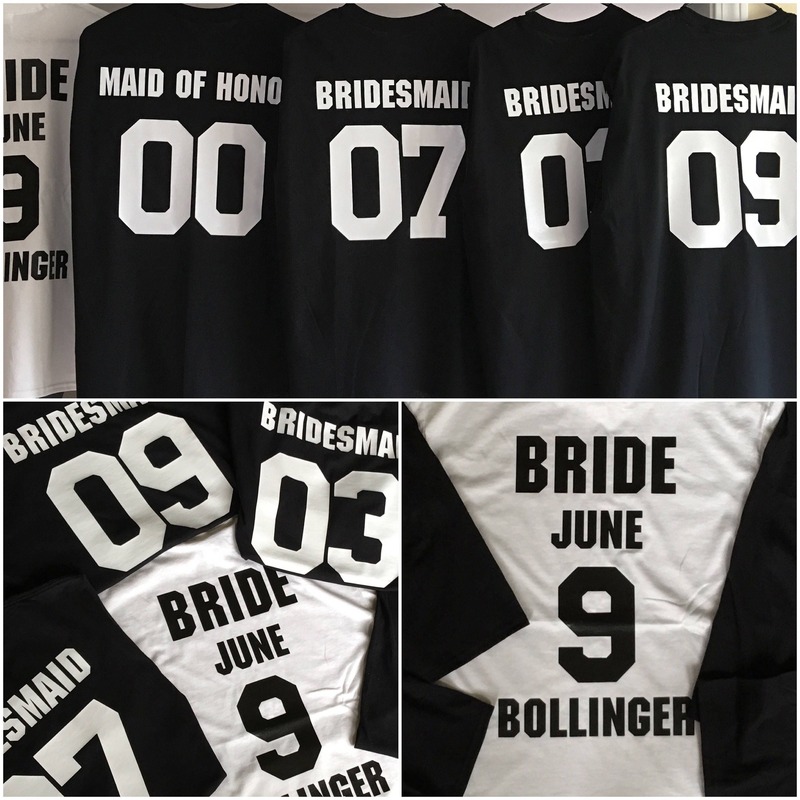 Similar to a sports jersey, these bridesmaids shirts display how long each girl has known the bride in years with Bridal Party added above the number. The title (Bridesmaid, maid of honor, flower girl, etc.) 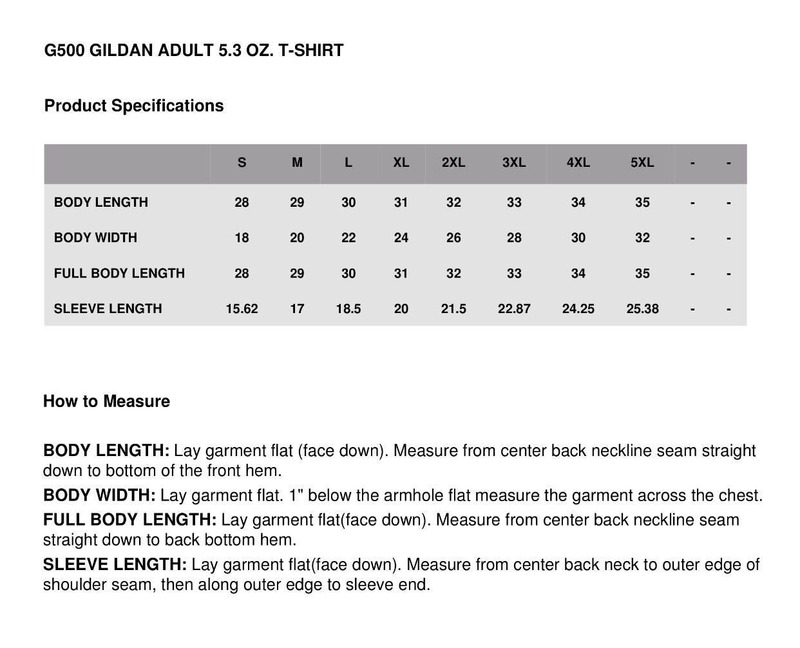 can be above the numbers or below, just specify when you order. If you do not specify, titles will be above the numbers. 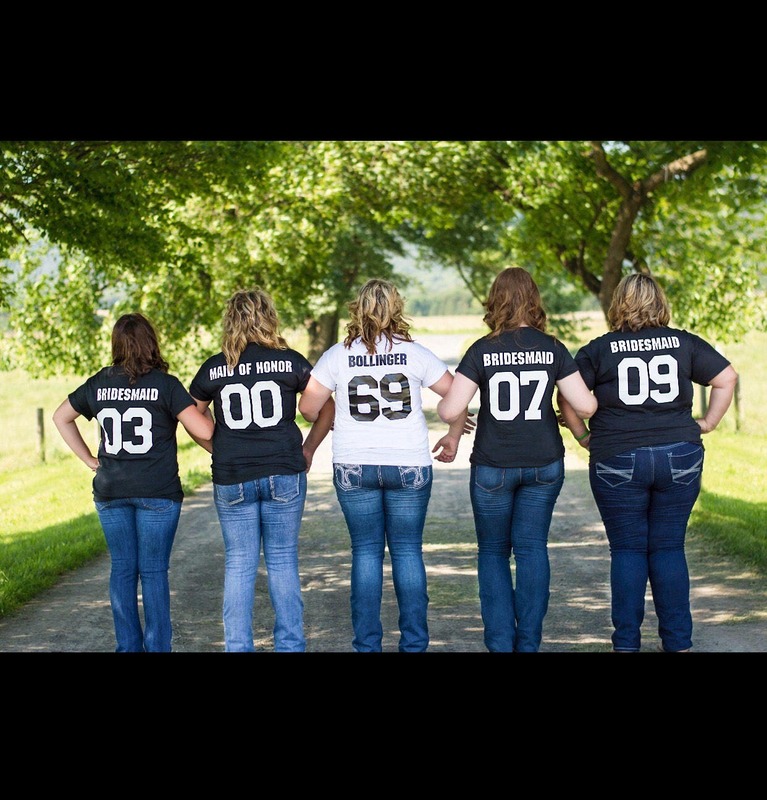 Shirts can have Any Title you want!!! 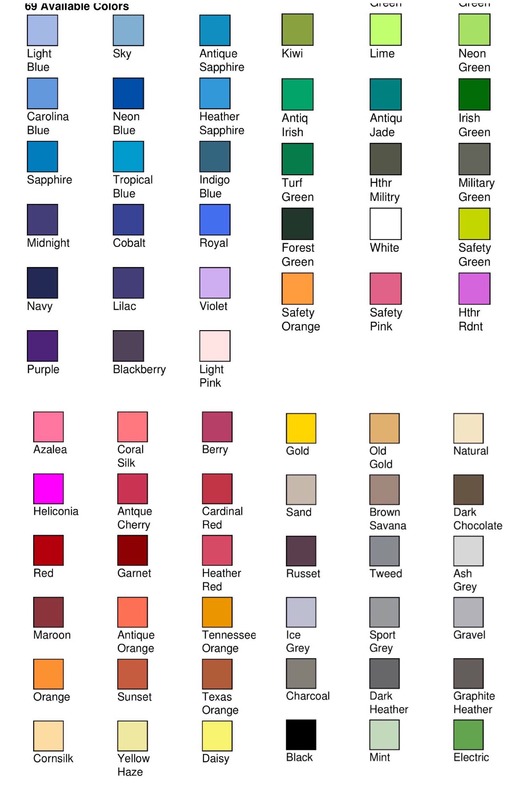 100% customizable! Include the following information when you order. Just COPY AND PASTE the below information in the note section at the end of checkout and fill in the spots.